For hospitality and service industries online is where people go. Creating a web experience for stranger, friend or family in terms of brand experience was the challenge. 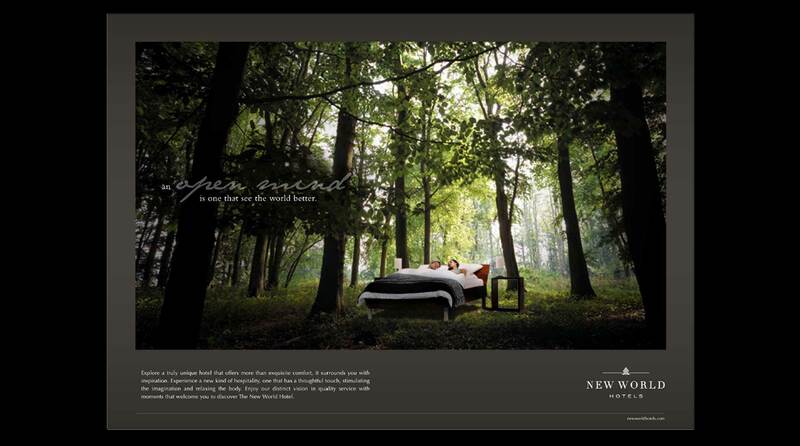 We augmented the brand DNA of New World Hotels through various touch points ranging from digital/interactive all the way through to offline with print and retail experience. The strategy - Discovery in being a pioneer of business the way Marco Polo discovered lands. 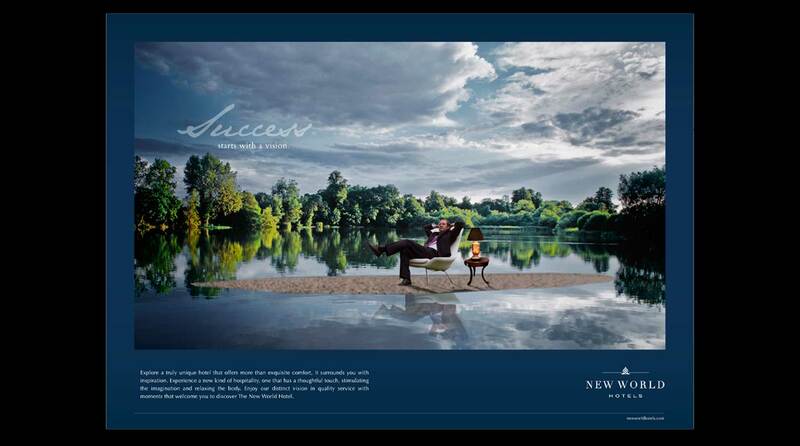 The brand message of “Discovering” both the business world with New World Hotels surrounding the customer with a sense of inspiration with their unique culture and quality service. 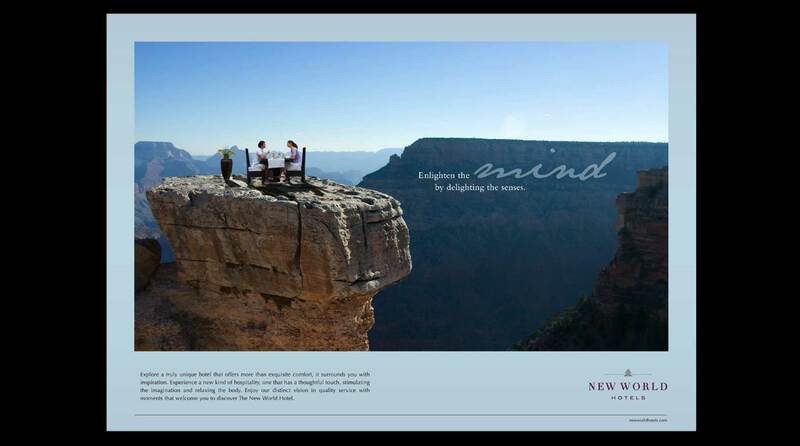 We expanded New World Hotel's exposure to a wider audience and developed loyalty to the brand through this experience.